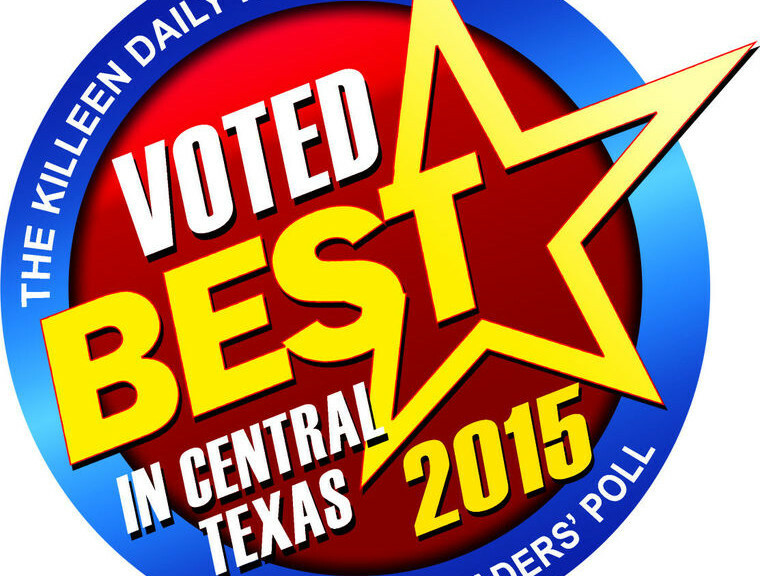 We are proud to announce that Angels of Care Pediatric Home Health has been voted “Best in Central Texas” in the Home Health Care section by the Killeen Daily Herald Reader’s Poll. Angels of Care Pediatric Home Health has been working passionately to strive towards our mission of providing children and young adults in need with high quality home health care in a loving, caring, and professional manner. Thank you again, from all of us at Angels of Care Pediatric Home Health. We provide children and young adults in need with high quality home health care in a loving, caring and professional manner. Angels of Care is a nurse owned and operated pediatric home health agency with experienced and knowledgeable staff serving the special needs community of Texas. Are you a nurse, therapist, or attendant? Would you like to work for the fastest growing pediatric home health agency in Texas? Contact us today and start a bright new future helping those who need you most. Call 855-45-ANGEL or email us atcareers@angelsofcare.com. Don’t wait!